These microfiber lint free cleaning cloths are lightweight zero pile towels with a slightly rough feel. These wiping cloths are perfect for gentle scrubbing and scouring. Shop large microfiber towels in bulk that are particularly well suited for cleaning windows and glass for a lint and streak free finish. 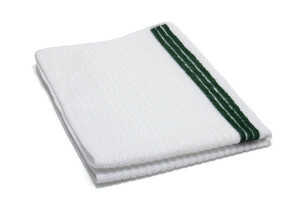 Made with high quality microfiber, these lint free microfiber towel is highly absorbent.